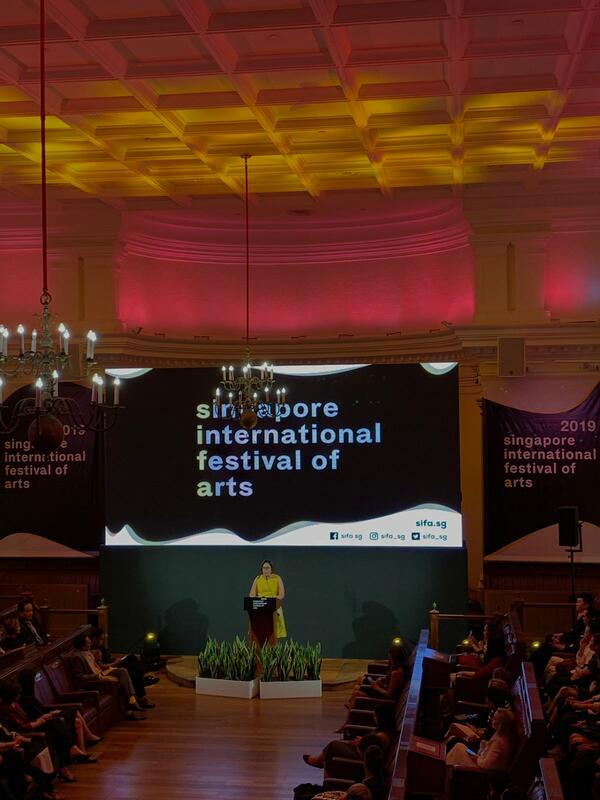 In 2018, the Singapore International Festival of Arts (SIFA) saw the arrival of Gaurav Kripalani, taking on the mantle of Festival Director for the next three editions along with his capable team. 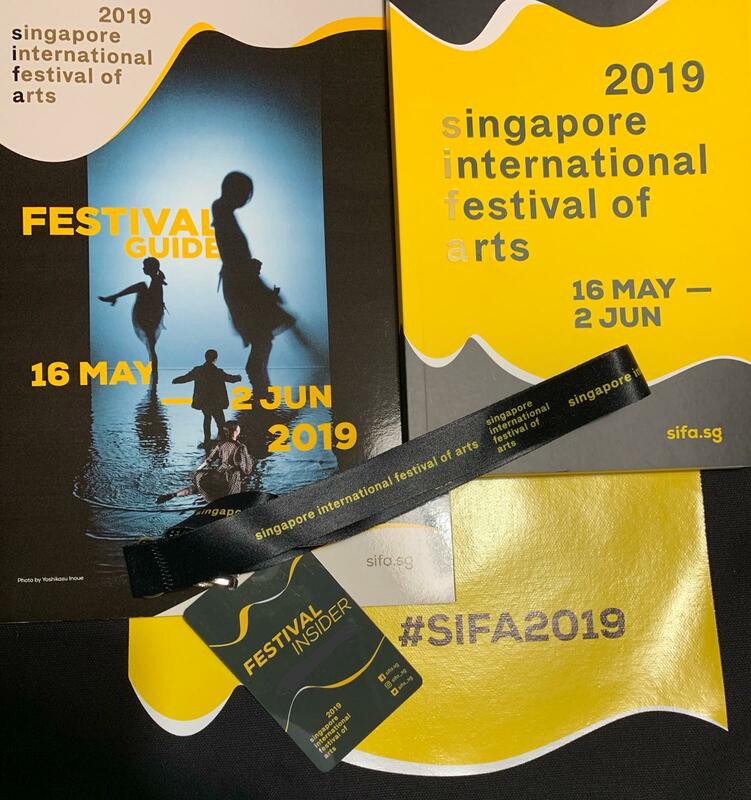 Aiming to use this new edition of SIFA to act as the cornerstone and building blocks for future festivals to come, seeing an attendance of over 55,000 audience members, 84% of ticket sales with 65% first timer arts attendees, with the average attendee spending approximately 4 days at SIFA events, and 91% of audiences responding that they would likely return for another edition of SIFA. This year, one waits with bated breath to see how much growth and change this brand new edition will bring in the year. The full line-up of programmes has now been released, and it’s just a matter of about three short months before the festival officially opens on 16th May, running for almost three weeks till 2nd June. Joining the four shows that have already been revealed in the lead-up are a smorgasbord of shows from artists both local and international, with some of the performing arts world’s biggest stars making their way to our shores, from composer Ryuichi Sakamoto to the legendary Tadashi Suzuki, to Complicite director Simon McBurney and dancer/choreographer Sasha Waltz, and what looks set to be some exciting productions making their Singaporean (and even Asian) premieres this year. Seekers of good old fashioned narratives should look towards shows such as the previously announced The Mysterious Lai Teck,by local visual artist Ho Tzu Nyen. A SIFA 2019 commission, the premise explores the life of a triple agent, possibly real, possibly fictitious, set during the tumultuous 1940s as Tzu Nyen blends fact with fiction, and utilizes new technology to stretch the very limits of what theatre can be. 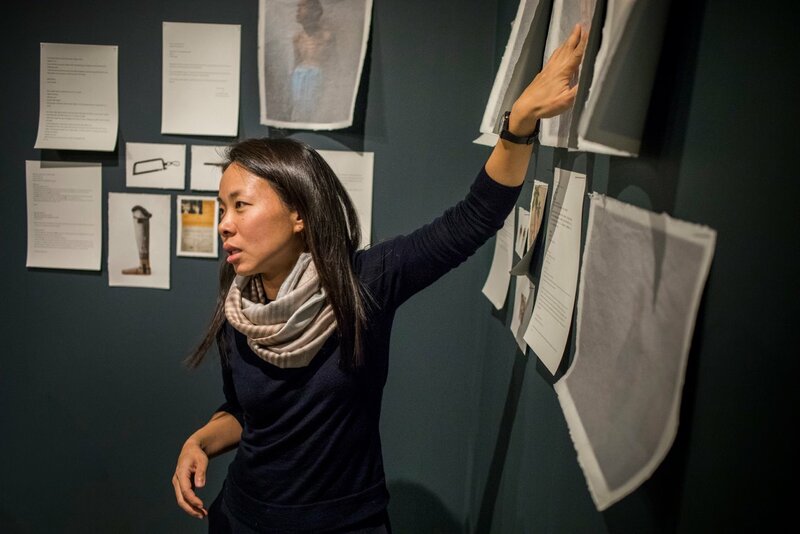 Meanwhile, 2017 Nobel Peace Prize commissioned local photographer Sim Chi Yin delivers a lecture-performance delving into her paternal grandfather’s time deported to China during the Malayan Emergency, titled One Day We’ll Understand, incorporating her ongoing archival work and her family history, leading to questions about who the past truly belongs to. Storytelling doesn’t have to be straightforward though – Dutch artists are here to innovate the form with pieces such as Arjan Kruidhof’s De Relaxerette. Taking place outside the National Library, this massive installation/experience takes the form of a ferris wheel with hammocks revolving around it, allowing multiple people at a time to relax in each hammock as they put on a sound cancelling headphone, listen to stories, sounds, and hide away from the world. 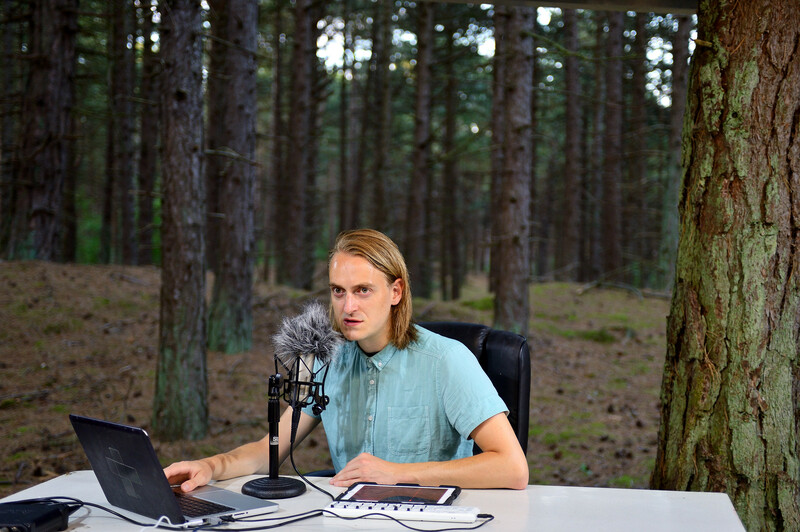 For something a little more thrilling, Dutch collective URLAND’s Bedtime Stories as performer Thomas Dudkiewicz tells of dark and lonesome nights through a multitude of voices, all recorded by and controlled by him as he takes audiences on a journey to deep woods and mysterious creatures, all in one secret venue. 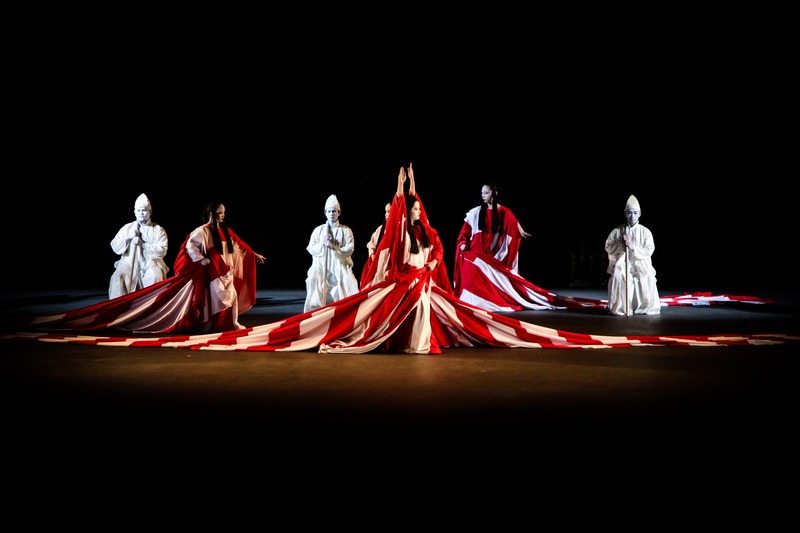 Theatre purists should be ready to have their worlds rocked by classic productions given new life – of these, the previously announced Dionysus by Tadashi Suzuki and Toy Factory’s A Dream Under the Southern Bough: Reverie respectively tackle Greek and Chinese classic texts. In particular for Toy Factory, as the second part of a three year partnership with SIFA, one hopes to see how this production continues to grow, evolve and improve over the full cycle – given the sheer number of possibilities that SIFA has given them with this opportunity, one wants to believe that this is a production that will prove how much power there is in the potential for excellence, if only we give local companies more support. 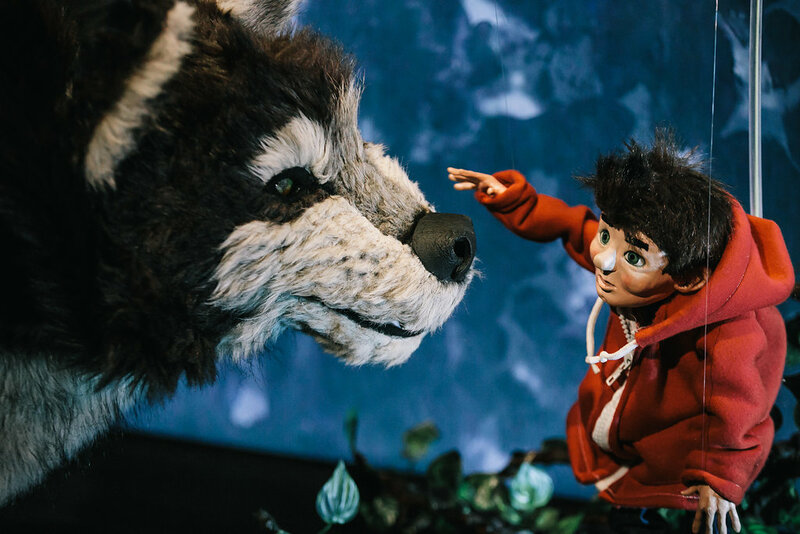 Adding on to that lineup is Silo Theatre’s (New Zeland) Peter and the Wolf, the sole family oriented show this season that features puppetry, live animation and a six-piece techno band as they perform a new version of Prokofiev’s classic work. Also tackling a classic Greek myth are local artists Tan Shou Chen and Ng Tian Hui, a theatremaker and music director respectively who will be showcasing Oreste by Ifigenia, after George Frideric Handel’s opera Oreste as they promote Ifigenia, formerly a supporting character, to a main role. Works featured this year are also aimed to feel poignant and urgent, as Checkpoint Theatre presents the World Premiere of Huzir Sulaiman’s Displaced Persons’ Welcome Dinner, a multidisciplinary theatrical work exploring the problems and truth behind the aid industry. 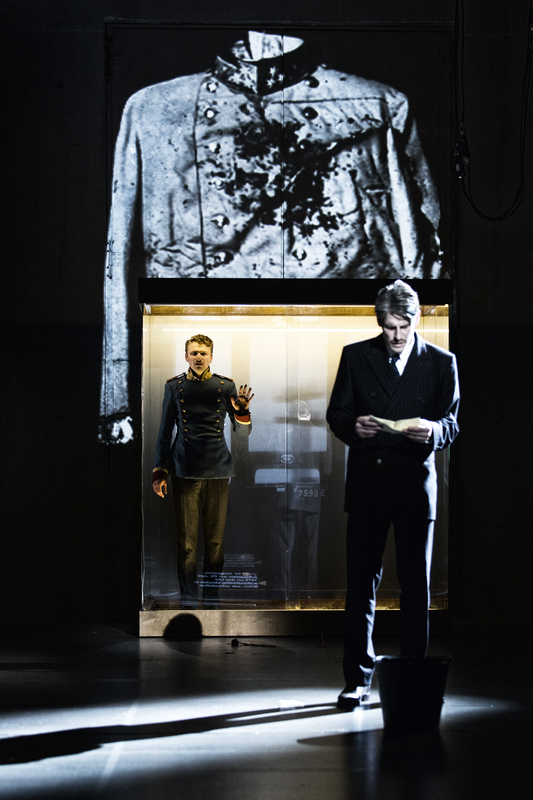 Opening show Beware of Pity, on the other hand, is sure to get any theatre fan going, as a co-production between the renowned Complicite and Schaubühne Berlin. 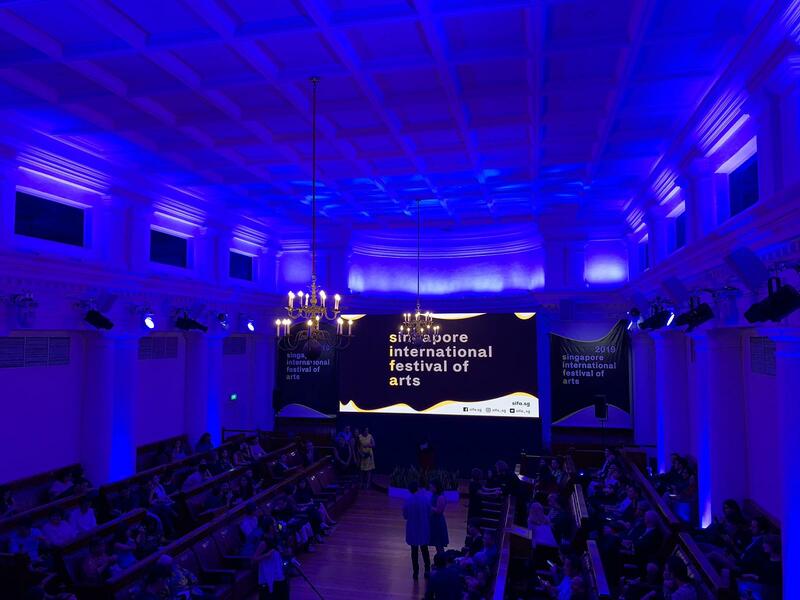 Performed at the Esplanade and directed by the legendary Simon McBurney, festival attendees might recall Schaubühne Berlin as a familiar name; in fact, they performed at SIFA 2018 as well, with attendees who caught An Enemy of the People last year able to see the same cast members again, but as directed with a new vision and new text. 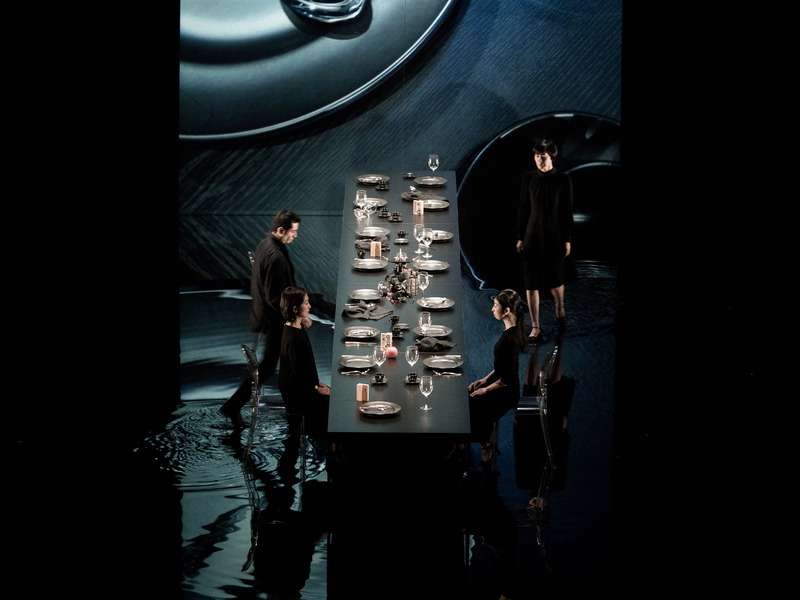 The dance productions chosen for this year’s SIFA, on the other hand, have already gotten us excited simply with their production images alone, each one suggesting incredible production value with images to be seared into one’s mind. Shiro Takatani of Dumb Type explores the idea of silence with ST/LL, incorporating lighting, media art, stage design, dance movement and even pools of water onstage, set to music by Ryuichi Sakamoto, while Sasha Waltz’s Körper uses her dancers’ own bodies to form living tableaux (backed by a massive set and backdrop) to explore ideas of architecture, design and history. French choreographer Gisèle Vienne, on the other hand, channels something far more raw and energetic in Crowd, utilising 15 young dancers to portray visual anarchy set to electronic dance music, like a techno rave party elevated to art. 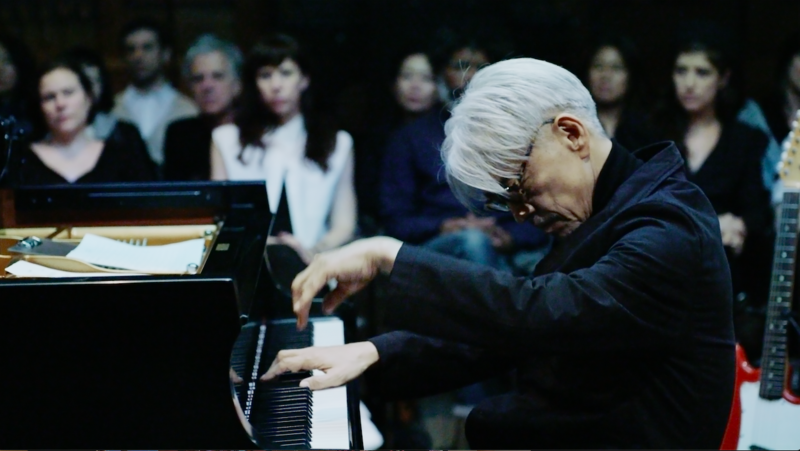 Musical stars set to perform include renowned American guitarist Bill Frisell in a performance featuring Rudy Royston & Thomas Morgan, as well as legendary Japanese composer Ryuichi Sakamoto, who will be offering a select few audience members to join him onstage at his one night only performance, in collaboration with Shiro Takatani. 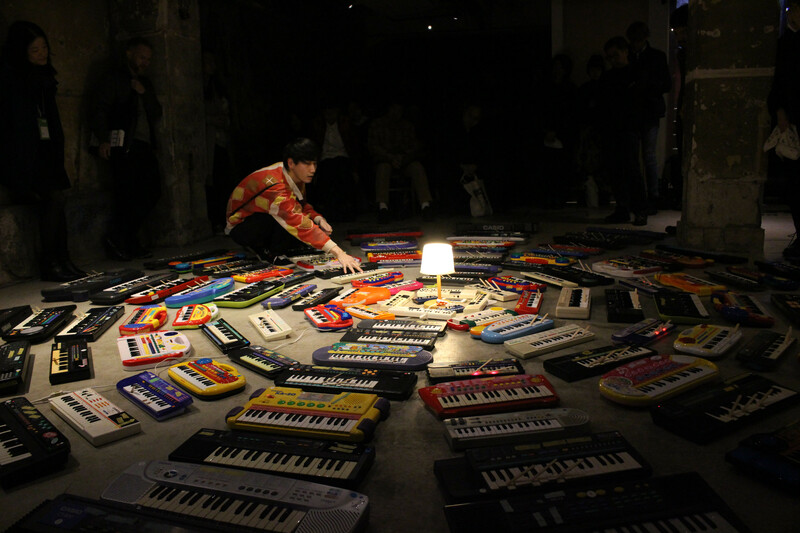 Meanwhile, Japan’s ASUNA will be showcasing an installation titled One Hundred Keyboards, which is exactly what its title might suggest, performing across is a visual exhibition that will feature soundwaves of sonic textures with the hundred keyboards’ overlapping notes in the evenings. In addition, a number of works will feature the latest in technological developments, incorporating these into various art forms. 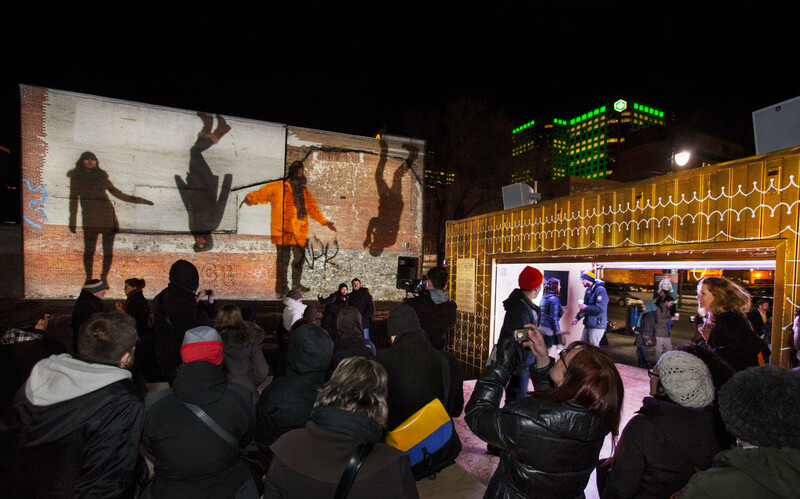 These include the free Canadian installation/performance We Can Dance where members of the public can have their dancing projected onto the surface of the National Library building as they ‘dance’ alongside virtual figures, and VR-driven work featuring newfangled experiences such as murder mystery Frogman, where audiences get to replay flashbacks through VR. 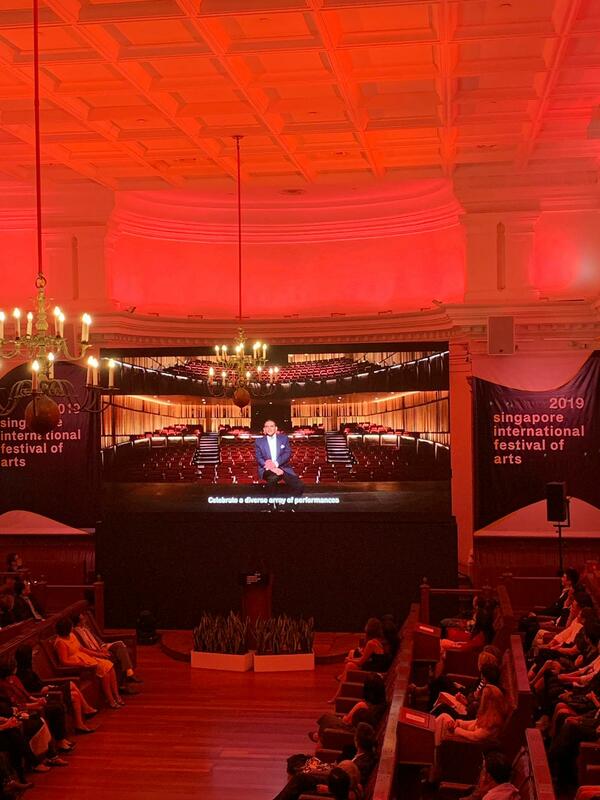 Set to close on a high note, SIFA 2019 will finish with a free concert at the Botanic Gardens featuring Singaporean stars who are now based overseas, such as the inimitable Sean Ghazi, Julia Abueva and Elena Wang, the latter two of which have performed on Broadway in Miss Saigon and Allegiance respectively, as they sing musical theatre favourites with support from the Singapore Symphony Orchestra. As with previous years, the ever popular Front Row Student Ticket pricing is back, allowing local students to gain access to front row seats to just about any show at a heavily discounted concession rate so as to create more accessibility for youths to enjoy staggering works at affordable rates. Normal concessions will apply to students, NSFs and seniors, while the festival will still be littered with plenty of peripheral activities, from artist talks to panels and workshops. 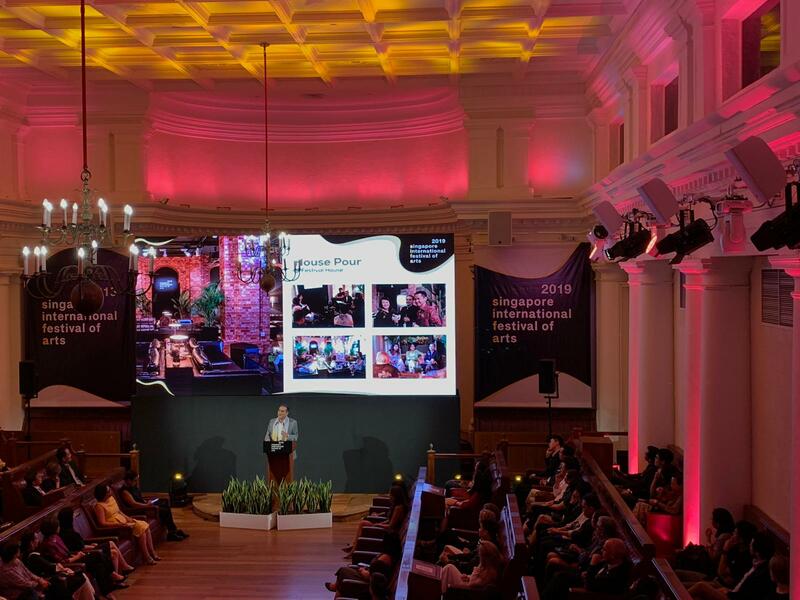 In addition, the Arts House will once again become the Festival House, playing host to a number of talks, conversations and dialogues, while also hosting House Pour, the festival bar, set to take on an all new look and concept to better encourage mingling of artists and audience between shows. Knowing Gaurav, usually perfectly composed and stoic, with excitement practically radiating off of him, all smiles while announcing the line-up, one senses an immense amount of pride the organising team has within them as they breathe a sigh of relief at finally being able to openly discuss and continue drumming up the hype for this year’s festival, spreading that energy to Singaporeans of all backgrounds. We believe there isn’t necessarily a right way or wrong way to run a festival, and given time and experience, each edition can only continue to grow and progress for the better. 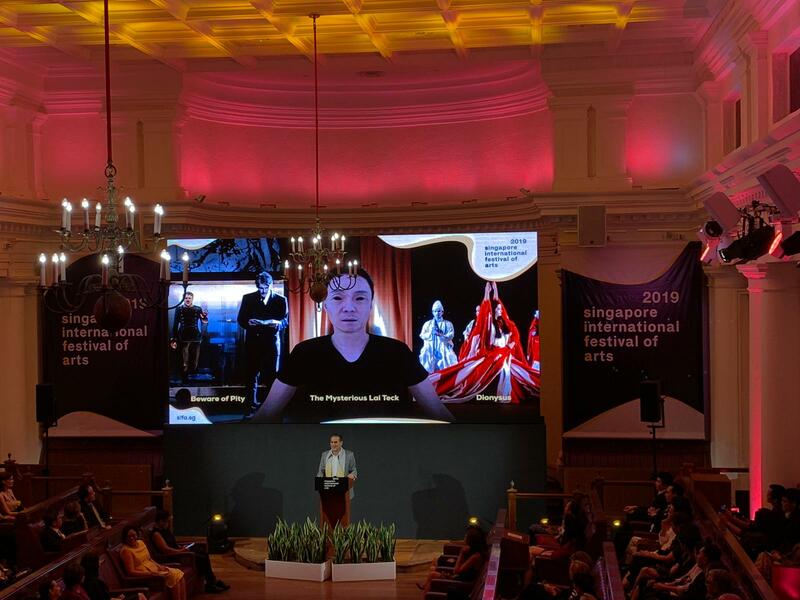 Certainly, having been given more lead time from the last festival, this year’s edition looks set to be bigger, better organized, and hopefully, draw in the right audiences as it continues to expose Singaporeans to the countless international artists out there. More coverage to come as we inch closer and closer to the festival, stay tuned till then.